MSIX is Microsoft’s upcoming application package format that aims to replace all others, including MSI and script-based installers. It will offer benefits from previous formats, including from App-V (separation of application from OS) and APPX (a manifest that describes how a package should be installed and activated). Microsoft wants you never to regret installing an application on Windows again and MSIX is their answer to this ever-present problem. I’ve long hoped that App-V could find its way to mainstream adoption and was encouraged when the App-V agent started shipping with Windows. However, as it was only included with Windows Enterprise and with no real developer tools encouraging adoption, we naturally did not see commercial software providers considering it as a delivery format. APPX took some of the goodness of App-V but had a lot of rules. While it was required by the Microsoft Store, unless one wanted to take advantage of the Store, it was never a serious contender to the Windows Installer (MSI) setup format because it was only applicable to Windows 8 and 10 systems. Today, if you want to get a feel for what the path to MSIX may be like, check out Desktop Bridge. Desktop Bridge is a solution that aims to convert Windows Installer based setups to the Universal Windows Platform (UWP) application by converting MSI setups to APPX setups. In fact, APPX and MSIX will not be all that dissimilar from a technology standpoint. Support for Windows 7 is one key differentiator, as well as support for non-Windows operating systems. As an open source project, the intent is to provide a single installer format that can contain not just multiple applications, but multiple iterations of such applications in support of any target operating systems. How Will Flexera Help with MSIX? AdminStudio has a robust set of rules in place to examine application installers and determine their suitability for conversion to virtual formats like App-V (and others like ThinApp and Citrix). We will extend this capability to help you identify, report, and remediate issues that apply to conversion to MSIX in a similar fashion. AdminStudio can convert applications to App-V individually or in bulk, either interactively or completely automated, such can also be scripted using PowerShell, Rest APIs, and command lines. AdminStudio will extend this capability to support conversion to MSIX in a similar fashion. AdminStudio contains InstallShield, the industry leading installation editor, which will of course fully support MSIX. What else can we do? We are actively discussing possibilities with Microsoft, as well as experts in the deployment space, to conceive of additional opportunities. Have you got some ideas? 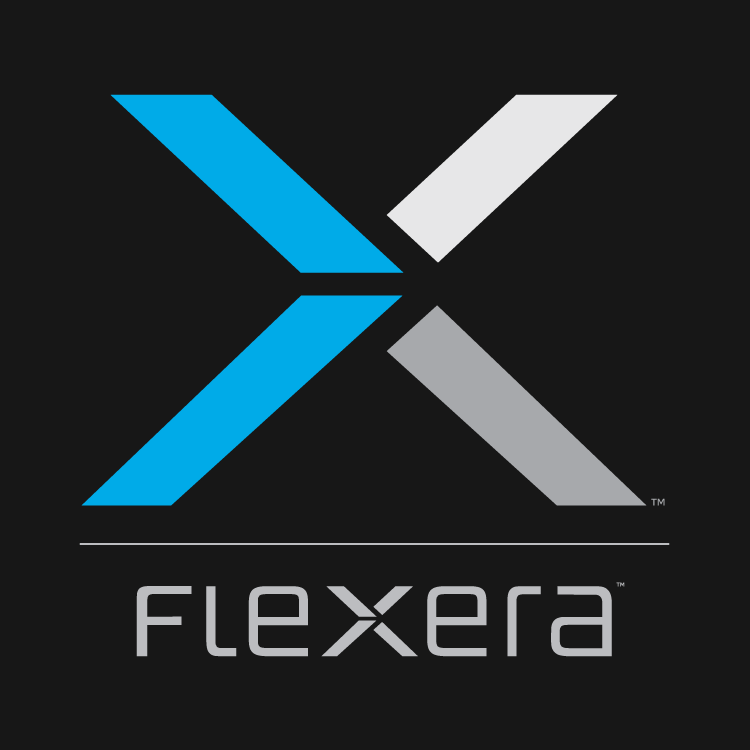 We’d love your feedback via our Ideas area in the Flexera Customer Community. When Can We Expect More Details? We anticipate Office to be the first to adopt MSIX sometime this fall. As the details of MSIX come together and we can establish rules and support automation, we intend to make regular progress but will wait until Microsoft’s announcement of its official release before releasing our support. UPDATE: (April 2019) We’ve done a lot with MSIX now over the last few releases and have more planned. Please see our MSIX webinar series for details on MSIX and support for it in AdminStudio and more MSIX material in our new community site. Could you please let us know why we would use MSIX rather than MSI? Will Install shield 2018 be able to create MSIX package or we need to have 2018 R2 release ? InstallShield 2018 R2 introduced MSIX support; with it, you can create MSIX packages or migrate existing MSI projects with just a few clicks. when I tried to use App-v senquencer / App-v client to deploy office 2010/project 2010/visio 2010 to the machines of students, the license issue came out , office applications could not be started, do you have any good ideas for this case? Acknowledging that this is way off topic and not a Flexera product, I’ll point out that MS only supports this scenario using volume licensing. Check here for details. I hope that is helpful!